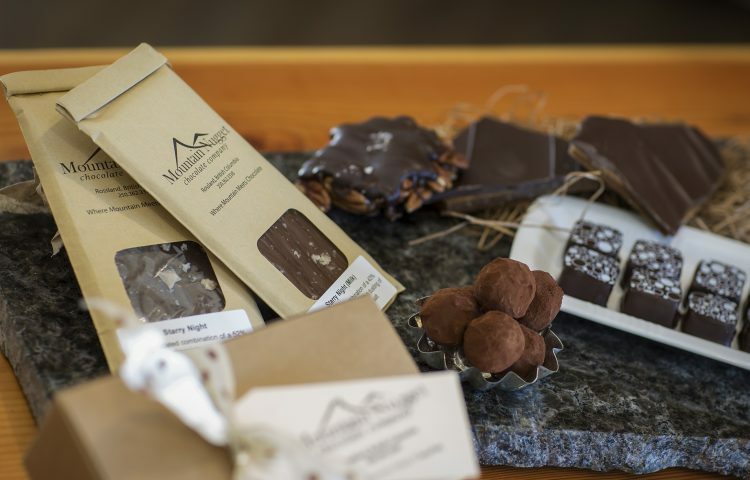 Mountain Nugget Chocolate Company, nestled in the mountain village of Rossland BC, is the destination for a chocolate experience with a unique mountain culture flare. 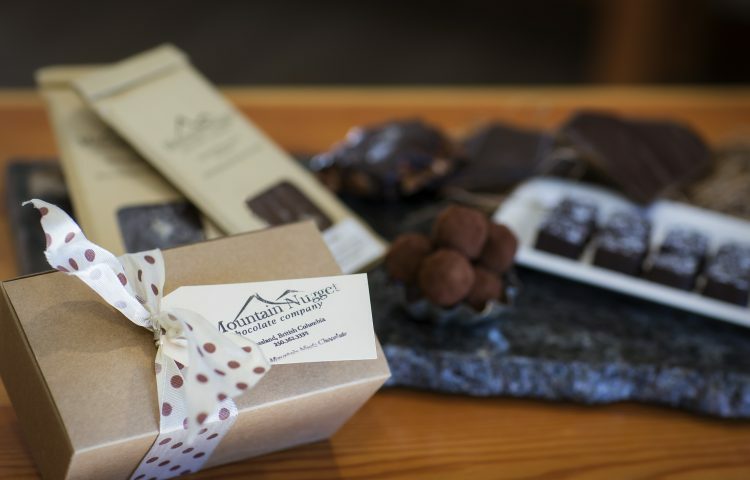 A chocolate taste adventure inspired by the love of the mountains and the culture that exists within them. 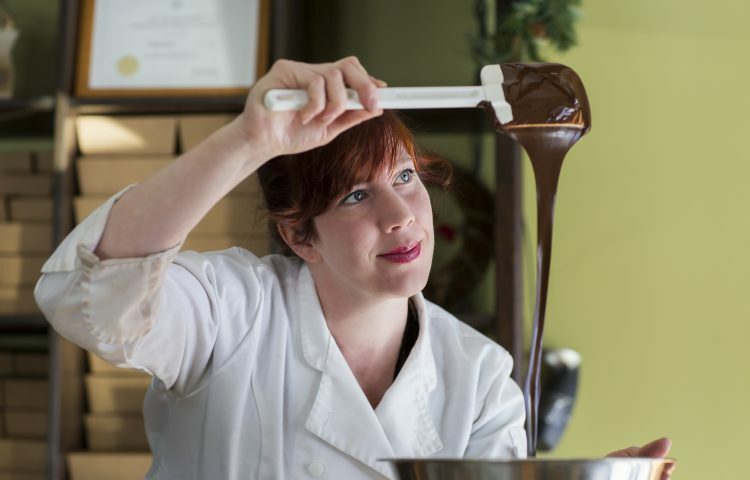 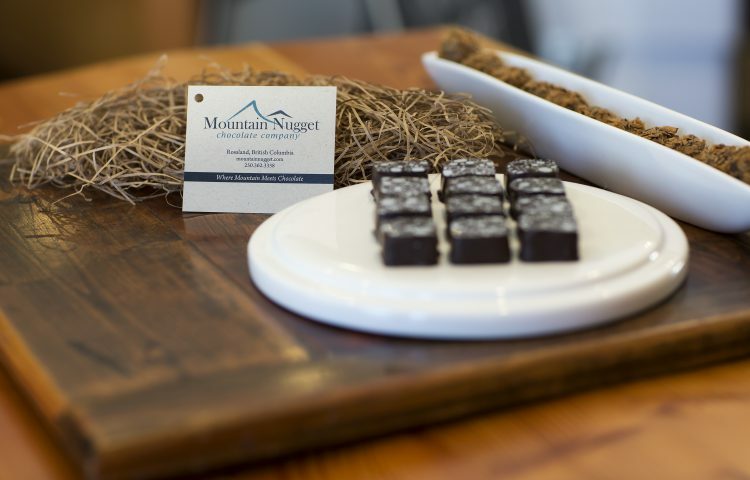 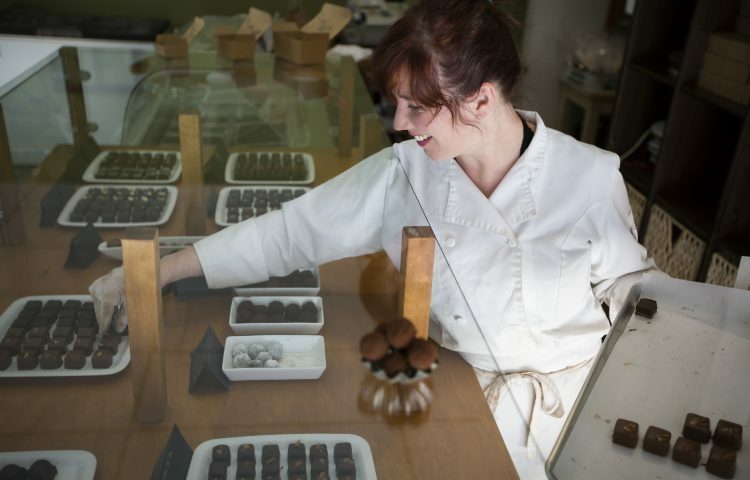 Using fresh, locally sourced and organic ingredients, the Mountain Nugget creates beautiful hand-made chocolate truffles, boutique chocolate bars, and an assortment of chocolate confections in French and Belgian styles, on-site in small batches for maximum freshness.